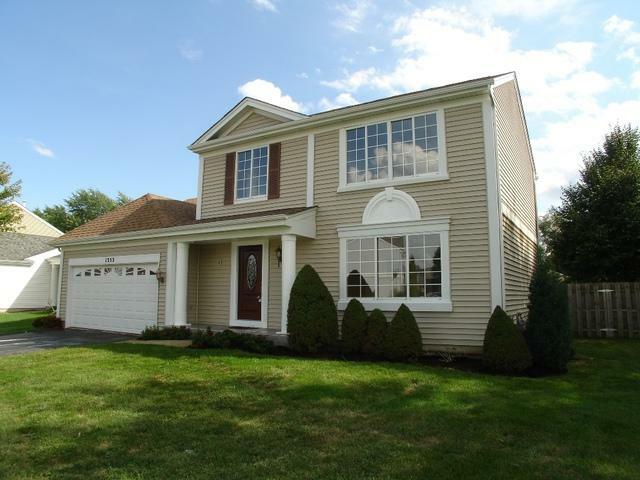 Gorgeous home located on a large fenced corner lot! 19x16 Patio, 14x12 deck & storage shed! Wonderful features/improvements will grab your buyers attention! Excellent curb appeal! Decorative glass front door inlay allows natural light! 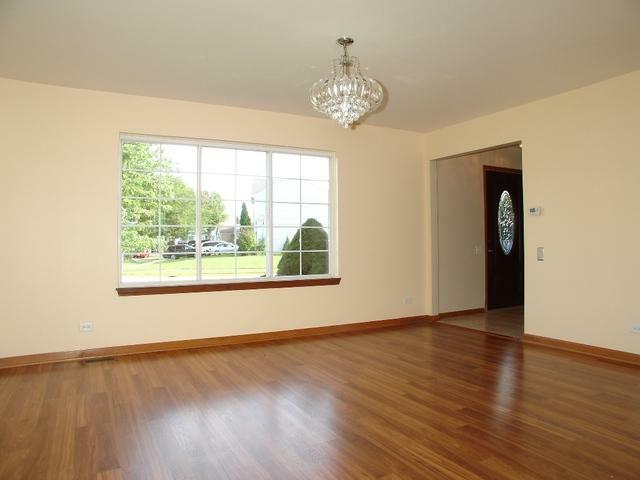 Open living room & formal dining w/beautiful bay window! Stunning REMODELED kitchen complete w/raised paneled cabinetry w/crown molding, hardware & glass display cabinets, sleek granite counter-tops accented w/beautiful backsplash, stainless steel appls, elegant lighting & breakfast area w/slider door that leads to backyard! Arched opening invites you into the impressive vaulted family room! 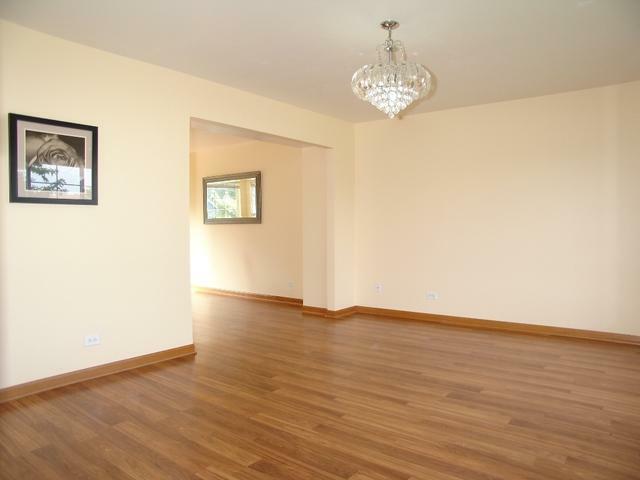 Master bedroom offers large walk-in closet, ceiling fan & access to bath w/skylight! 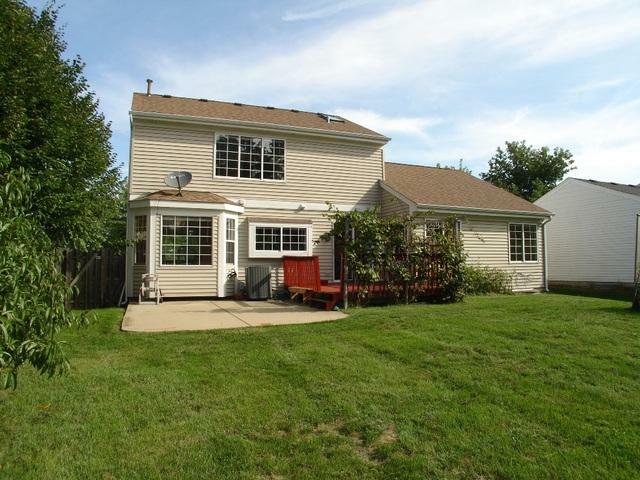 Full finished basement w/office & rec room offers excellent entertaining alternatives! Laundry area (LG front load washer/dryer included) w/full shower! News Include: Hot Water Heater, Garage Door '15, Roof/Siding '16, AC/Furnace '18, Light Fixtures/Full Kitchen Remodel '17! Hurry! Listing provided courtesy of Cs Real Estate.